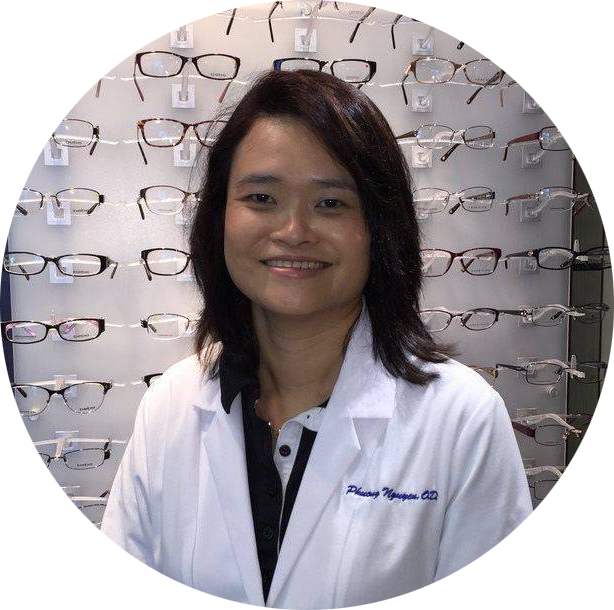 At Eyeland Vision, we are more than just your skilled optometrists in Northeast El Paso. 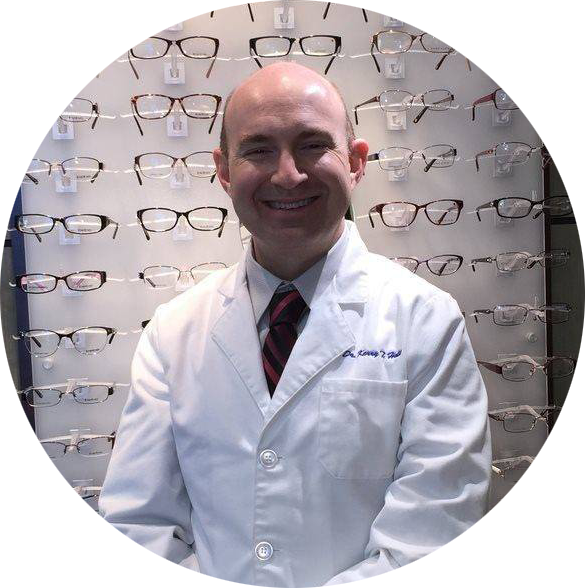 We are your extended family who cares genuinely about your vision, eye health, and overall well-being. And of course, we also offer a full array of outstanding eye care services to satisfy every visual requirement, big and small. 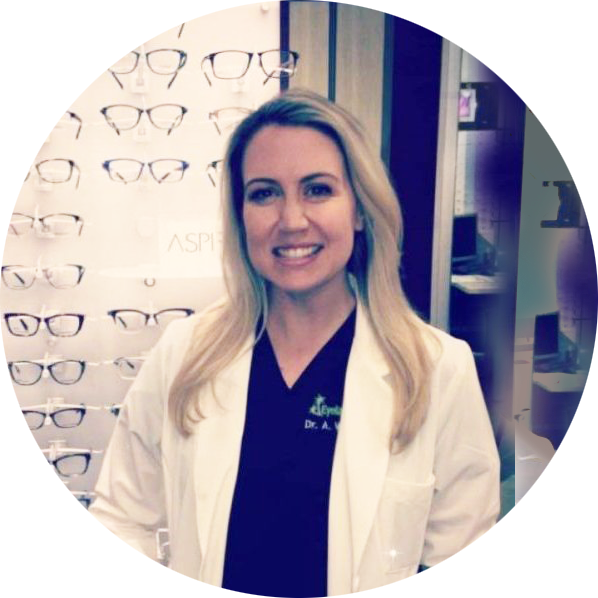 Excellent eye care depends upon a combination of professional skill, cutting-edge equipment, and a passion for promoting your quality of life with healthy, long-lasting vision. We are pleased to offer you all of these traits. 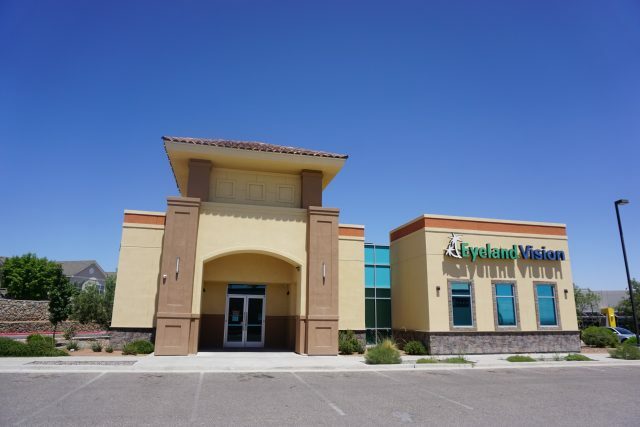 It doesn’t matter whether you need to book a comprehensive eye exam in Northeast El Paso, update your vision prescription, purchase a pair of stylish eyeglasses, or receive medical management for eye disease – we will greet and treat you warmly and expertly. So happy with this place. Nice staff. Great doctor. Best price. The staff here is wonderful. I was able to come in as a walk in in the afternoon. Exam was easy as my eyes water easily. Picking out glasses was easy and fast. Jessica explained “the extras” step by step on what each did for glasses if I wanted them. I was even able to add the option of transitioning lense the next day with no problem. Thank you. Excellent customer service. The staff was extremely attentive and I was seen immediately. I highly recommend Eyeland Vision! I love this place! Everyone was friendly and customer service was great!! The frame options are great as well. I would give a 5 star except that it suddenly got busy and they were 45 minutes late getting my appointment started. The doctor apologized profusely and was super sweet to my toddler. I will definitely be going back. The staff there were friendly and very helpful. The doctor knows what she is doing and answered all my questions. Definitely will recommend. You’re always seen fast. Staff is very courteous. Best place to get eye care. Some industries rely on specialists for advanced care. At Eyeland Vision, we specialize in contact lens fittings for patients with keratoconus and other corneal diseases. 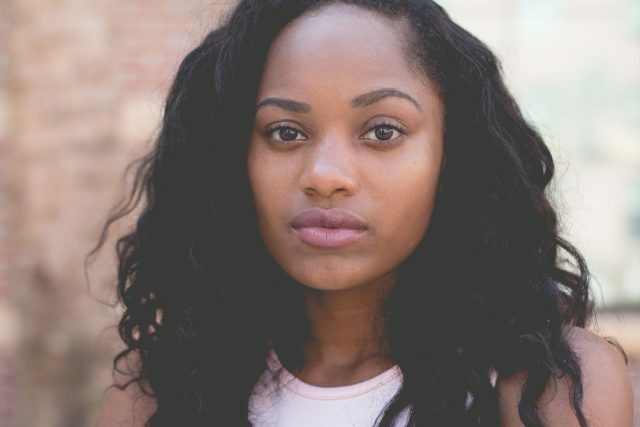 Tell us about yourself – do you tend towards a conservative attitude, are you an artsy trend-setter, or do you favor a carefree expression?– and we’ll help match you with the ideal eyewear. 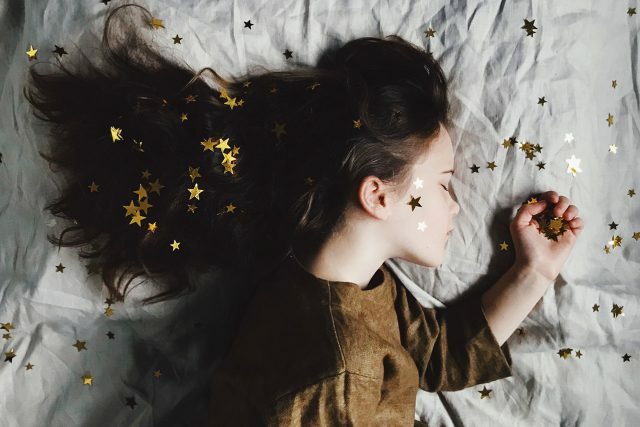 Orthokeratology is a method used to correct myopia (nearsightedness) by wearing rigid gas permeable contact lenses overnight, so that no vision correction is needed during daytime hours. 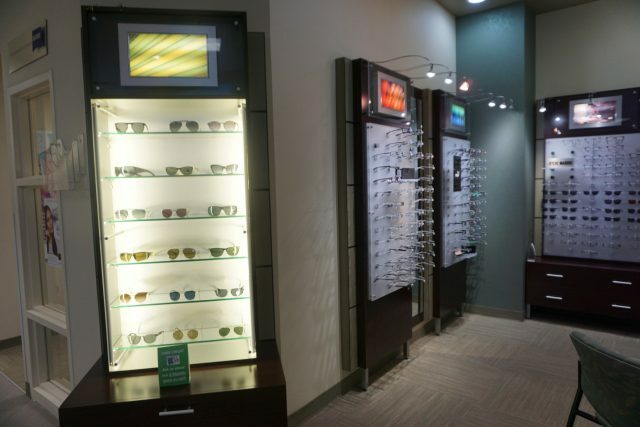 We have extended our lunch hours during the week to accommodate your eye care needs! So you can now schedule your next appointment during your lunch break! Your Dog Chewed Your Eyewear? No problem, You have Our WOW Guarantee!Learn about the best insurance your new eyewear can receive! At Eyeland we make sure you're happy!